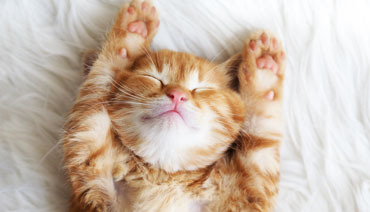 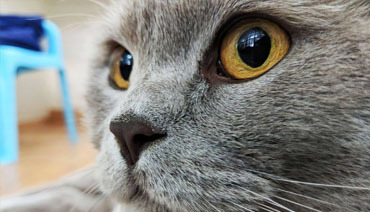 Our cat chalets are spacious and comfortable with ample room for your cat to stretch. 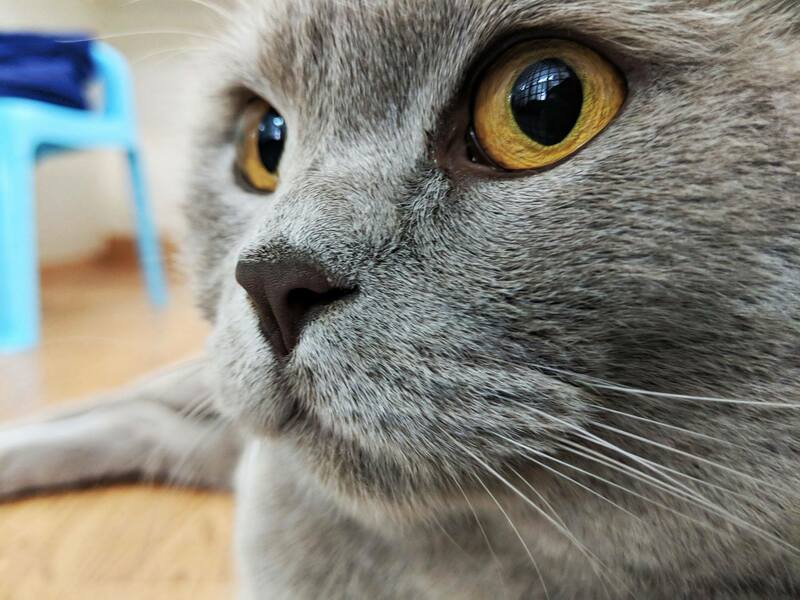 We can also accommodate more than one cat in our family chalets. 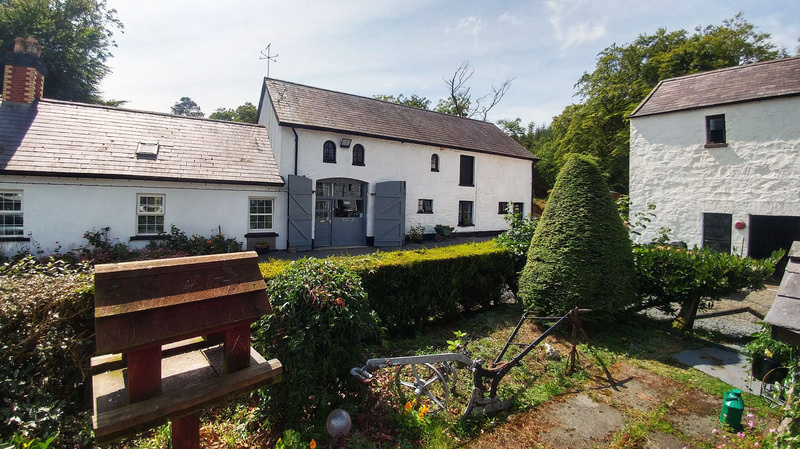 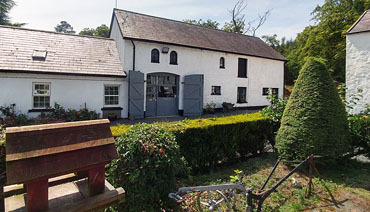 Situated in the hills above Carrickfergus and overlooking Belfast Lough, our location offers an idyllic and peaceful setting for your pet in our freshly converted barn. 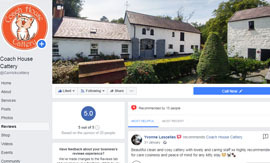 See our latest updates and most recent customer reviews on social media. 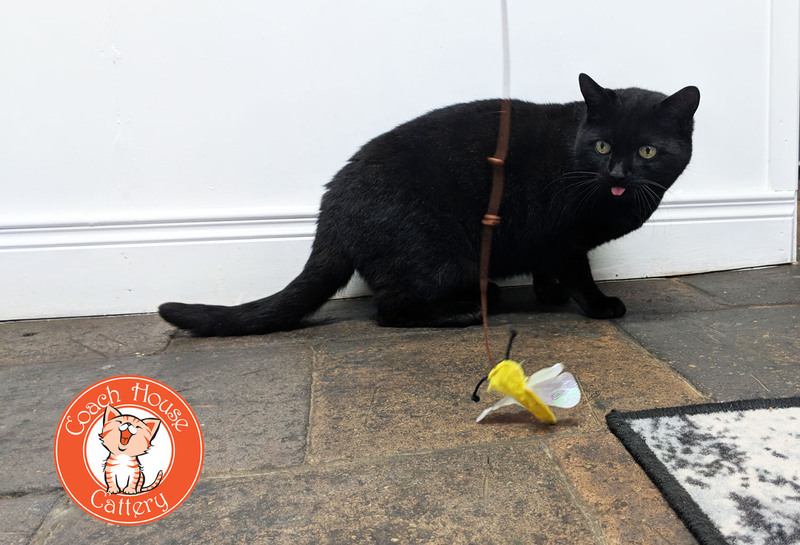 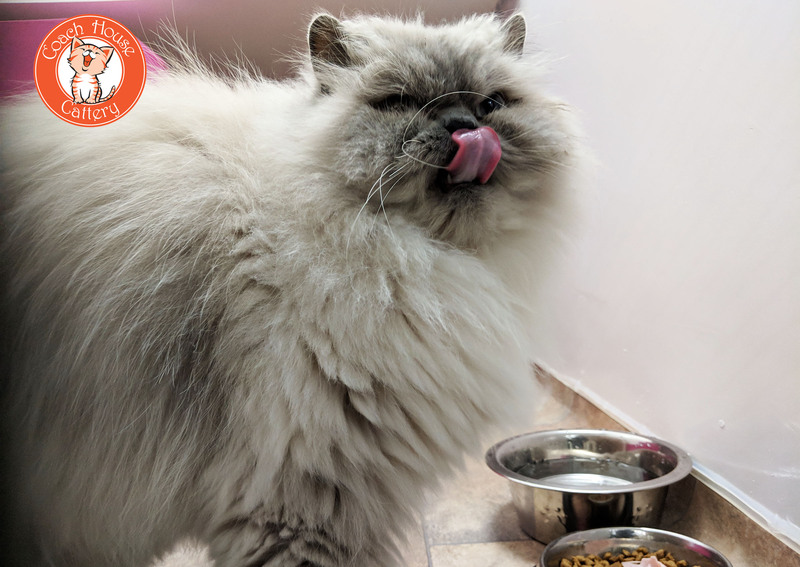 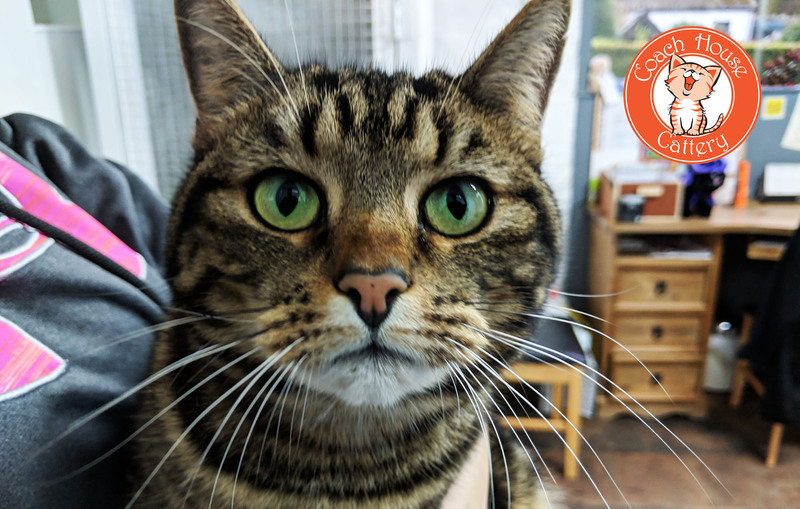 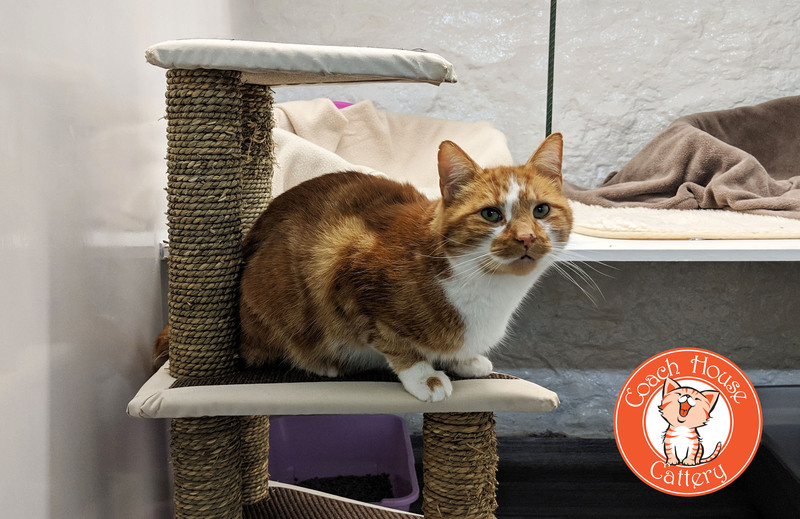 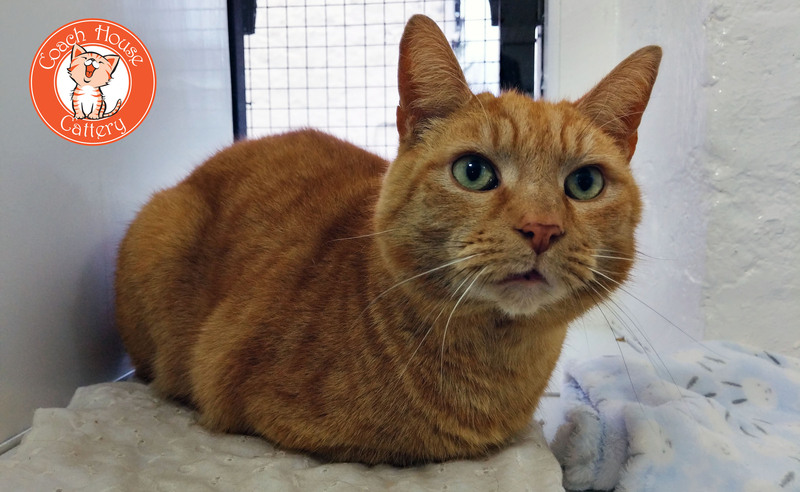 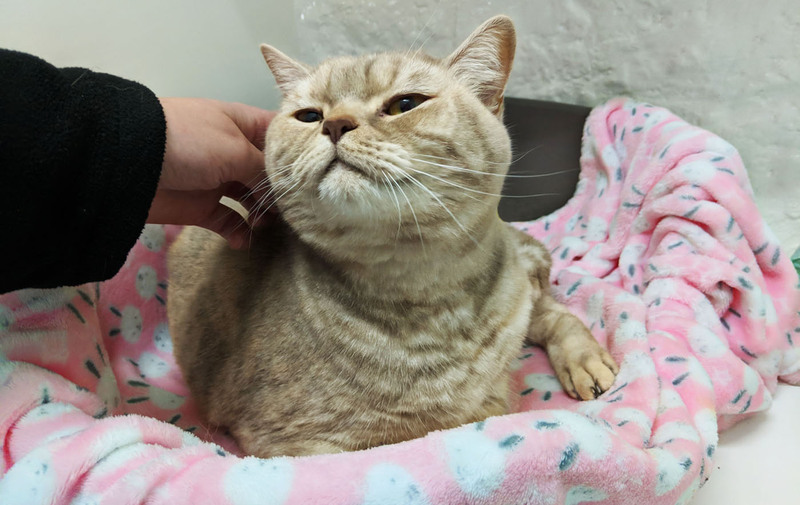 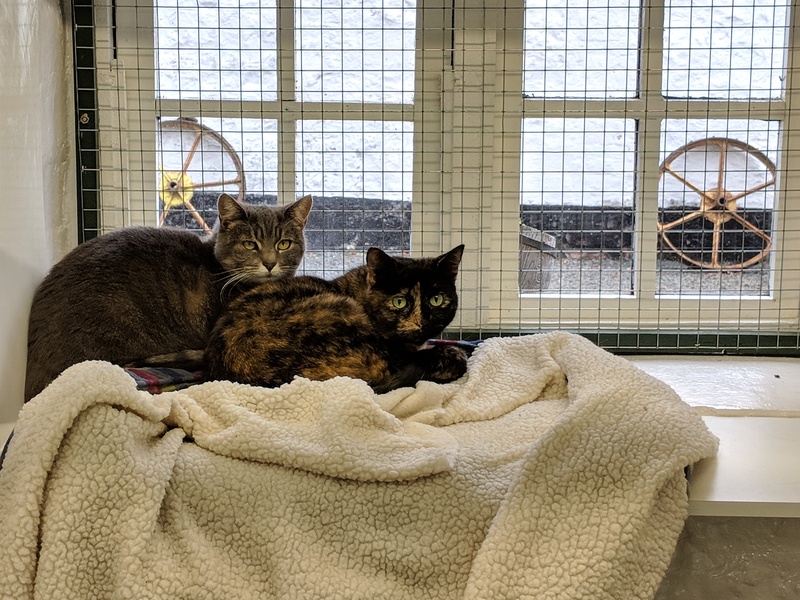 Visit our Facebook page to see photos of our most recent resident cats and read the latest feedback received from our customers.